1.11 Oh no! Carry a breathalyzer in the car? 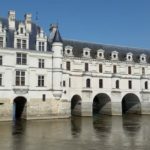 3 Why not drive around National Parks in France? 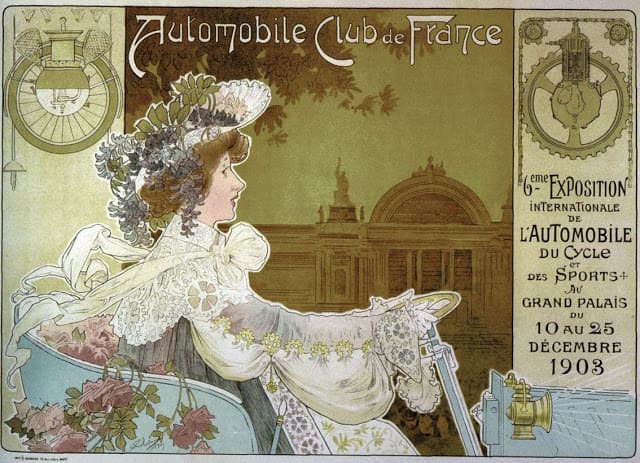 All passengers traveling in France must wear a seatbelt. Children up to 10 years old will have to go with a restraint system approved by the EU, according to their height and weight. The fine for not wearing the seat belt can reach U$S 200. 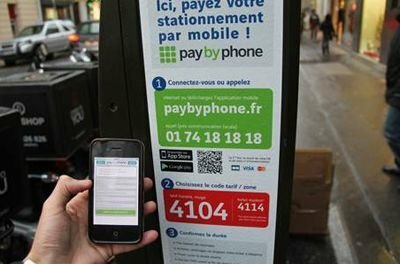 In France the use of the mobile phone with the hands is forbidden. The penalty can reach U$S 200. Allowed alcohol level in blood max. 0.5 g / l.
Permitted alcohol rate in aspirated air 0.25 mg / l.
In case of exceeding these limits, the economic penalty would be U$S 200. and you could not drive in French territory for 3 years. 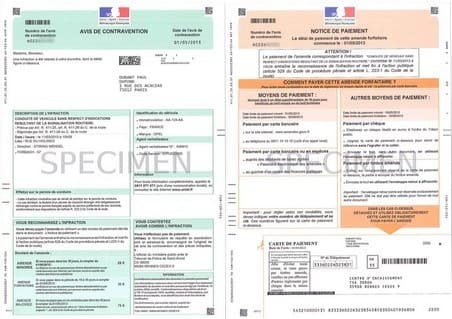 With a rate of 0.8 g / l in blood (0.4 mg / l in aspirated air), the economic penalty could be up toU$S 5000., plus 3 years without being able to drive in French territory. The use of narcotics to drive is also prohibited. If you travel by car, you may need a hotel on the road. Hy several companies.If you travel by car, you may need a hotel on the road. Hy several companies. We do not recommend especially one. Just follow the booking link and compare prices and services. Place the nearest city on the search panel and locate on the map. The limits of speed by road vary in function of the meteorological conditions. There is a maximum speed limit for when the weather is good, another for when it rains and another in conditions of poor visibility. The speed limits in France are. Keep in mind that, in France there are fixed and mobile radars. The fixed radars ones are usually warned in advance by a signal and focus in front. This rule is no longer in force, but it was. Because of protests by drivers this law was modified in 2013 and you can not punish a driver for not wearing it. Only if they stop you on the road can they recommend you take it. Only one recommendation. No fines for that reason. 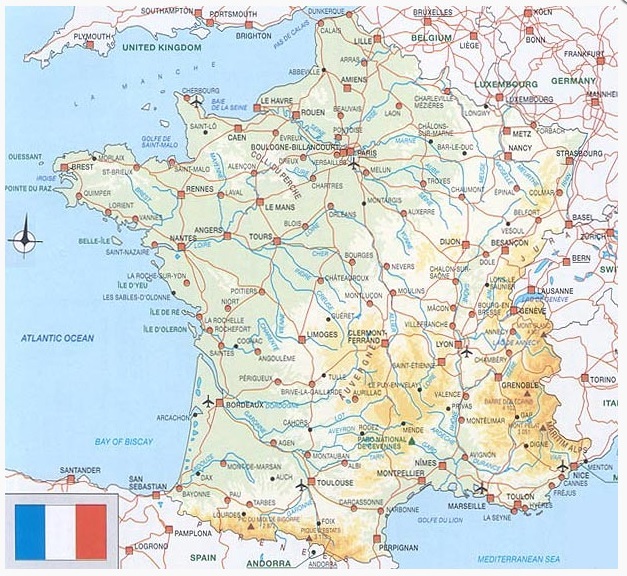 If the roads of France are known for something, it is because of the large ( very) number of tolls that must be paid to travel. Most motorways are tolls and usually accept, in addition to cash, credit and debit cards. Tip: Carry coins. The machines where you pay with a card do not always work. When making a stop, there are two main options: do it in a rest area or at a service station. The two options are very good. for the quantity and quality of services they offer. Especially in service stations. They usually have a green area and another with parking. They have facilities with bathrooms, recreational areas for children with games for them. And also areas to eat. They can also be a great place to take a break and let your familly know that you are okay by calling them. If you wanted to, you could even call your pets too! Some of the 8 Best Pet Cameras on the Market This 2018 are listed here. There is an area with a gas station and another with a restaurant, bathrooms and several shops, as well as green areas. These service areas usually offer everything you need, you can eat in a restaurant or buy prepared food and consume it there. Some bathrooms in these service areas have showers. On the highways they put a sign with the price of fuel at the next service stations, so you can see where it is cheaper to refuel. The use of mobile phones when driving is punishable by law and subject to heavy fines. The white hills of the Calanques emerge in the turquoise blue of the Mediterranean in the vicinity of Marseille. 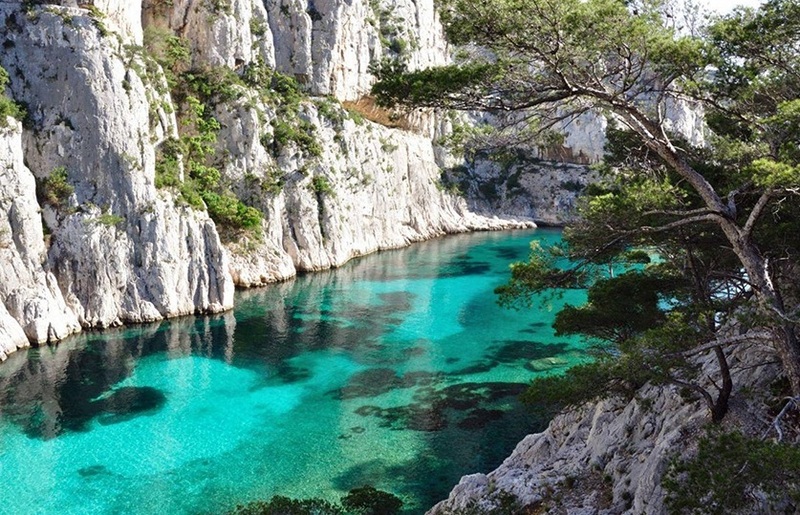 The National Park of the Calanques (Provence) is a place that you can go hiking, climbing, diving and sea kayaking. To explore the calanques, excursions are hired by boat that sail from the Old Port of Marseille or from Cassis. You can spend the night in the guest rooms of an old castle or in the Hotel Le Cassitel located in the port. One of the most amazing walking tours of the park is the one that connects the cove of Port-Miou, with more than 500 submerged boats, with that of En-Vau, passing by the small cove of Port-Pin. How to get to the National Park of the Calanques by car?. You have to arrive by the D559 route until the city of Redou. 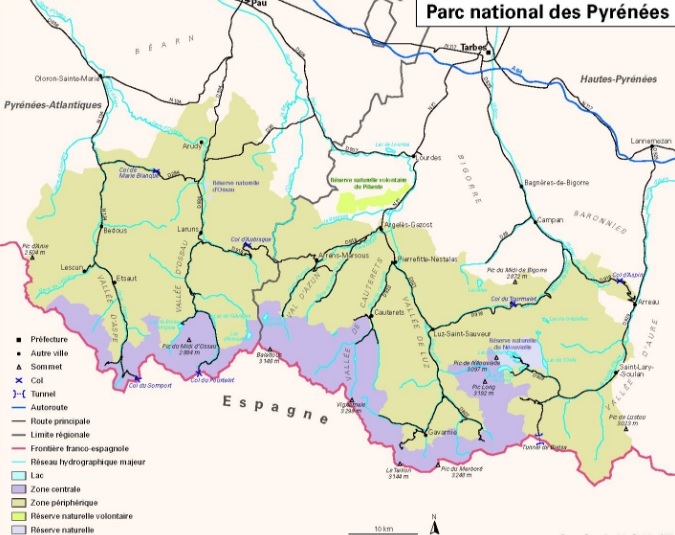 It also houses a central area where activities such as grazing and forestry take place, a peripheral area divided into six valleys (Aspe, Ossau, Azun, Cauterets, Luz and Aure) and two national nature reserves (those of Néouvielle and Ossau, which is a nesting area for the griffon vultures). The summer months are the best times to get to know the park and hiking, the best way to go there. There were hardly any ibexes in the Sierra de la Vanoise in 1963, which led to the protection of the area as a national park. Today, a colony of 1,800 copies converts the Vanoise National Park, in Rhône-Alpes, into the most important ibex reserve in France. Eagles, lammergeyer, chamois, marmots. Species that always choose the purest and best preserved environments The Vanoise park is located between the valleys of the Maurienne and the Tarantaise, with peaks of more than 3,000 meters, glaciers and narrow valleys. 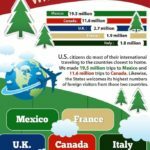 Your visit is an amazing experience in all seasons of the year. You can go hiking, activity reigns in the park with 500 kilometers of roads. If you are interested in visiting the fantastic world of glaciers, we will visit the Glacialis space. It is an interpretation center installed in the old presbytery of Champagny-le-Haut. There you can discover the mechanics of birth and development of mountain glaciers. You can also walk the glaciological trail that borders the small valley of Champagny-le-Haut, in the company of wild animals such as marmots and ibexes. For the more adventurous, we can spend the night in one of the park’s shelters. Four of them are easily accessible, such as the Le Bois shelter in Champagny-en-Vanoise, where you can delight in the culinary specialties of Savoy. We are talking specifically about Beaufort cheese. You can drive by D1006 motorway. Écrins National Park, created in 1973 in the Auvergne-Rhône-Alpes and Provence region. Located between the Northern Alps and the Southern Alps, it has more than 160 peaks of more than 3,000 meters. Yambien has 11,000 hectares of glaciers and its central zone is only accessible on foot. Hiking is the main activity both in summer and winter (in rackets or hiking) and there you can discover the diversity of the local fauna. You can go hiking in the glaciers. The village of La Grave, is located 1,500 meters in front of the peak of the Meije (3,984 meters) and is an excellent place for practitioners of mountaineering. The cable car of the Glaciers leaves La Grave and offers an extraordinary landscape on the Alps and takes us to a refuge of height where you can see landscapes amazing. all 1616, dedicated to maritime emergencies. The 115 is reserved for people who have no resources and who are in danger. IN CASE OF LOSING YOUR DOCUMENTATION. Make a statement at the police station, who will give you a receipt, and check with your consulate. LOSS OF KEYS OR OTHER OBJECTS. At the police station, ask for the service number for stolen objects (in Paris, 33 (0) 1 55 76 20 00). IN CASE OF LOSS OF CAR. At the police station they will register your complaint or they will direct you to the car depot if your badly parked vehicle was taken by the crane. LITIGATION With a hotel, a restaurant … you have to contact the Departmental Directorate for Competition, Consumer Affairs and Fraud Repression (Direction Départementale de la Concurrence, of the Consommation et de la Répression des Fraudes) of the department where the acts were committed. You can also contact the authorities of your country through your Consulate or your Embassy. IN CASE OF AGGRESSION, THEFT You can place a complaint: in a gendarmerie or police post in the place closest to the events or, in the Office of the Prosecutor of the Court of first instance in the place of the aggression or of the address of your attacker if you have been able to identify it. IN THE EVENT OF COMMITTING A CRIME. 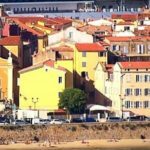 If you commit a violation, you will be judged in the same way as a French citizen, whether it is a traffic code violation, public transport fraud, drunkenness or taking part in a bar fight . A European number (116 006) has been launched on April 15, 2010. In order to inform you of your rights in case of crime. This number will also allow you to contact the agencies that may intervene to fix the situation: assistance, insurance ..